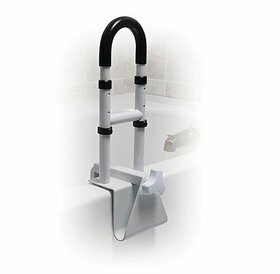 ProBasics Chrome Knurled Grab Bars are constructed of heavy-gauge steel for added stability with a knurled chrome-plated finish which provides a secure hand gripping surface. They can mount in a variety of angles to a wall structural support. 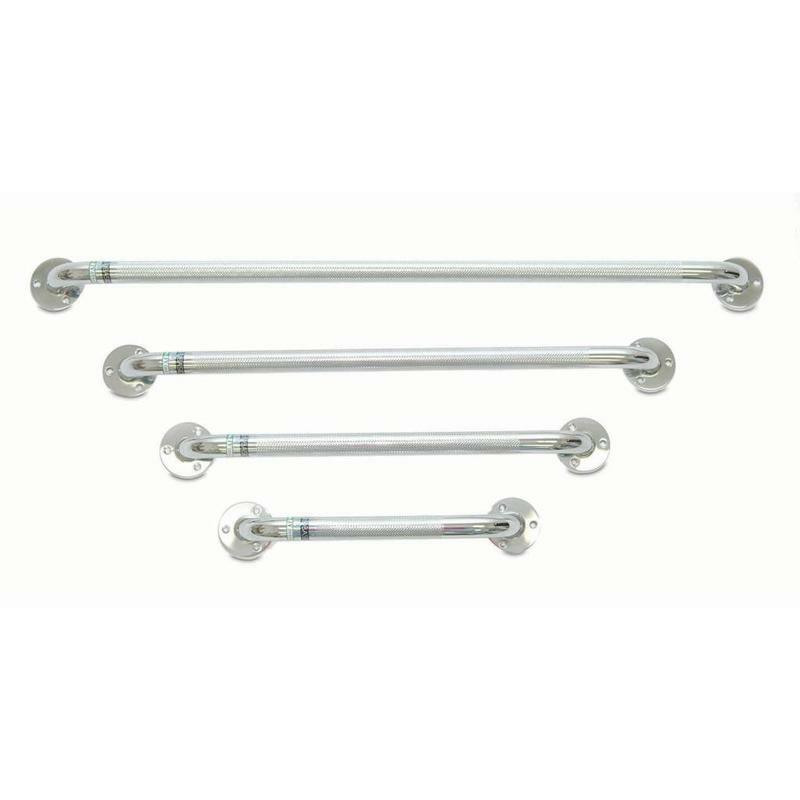 Size: * 16" 18" 24"
ProBasics Chrome Knurled Grab Bars are constructed of heavy-gauge steel for added stability with a knurled chrome-plated finish which provides a secure hand gripping surface. They can mount in a variety of angles to a wall structural support. 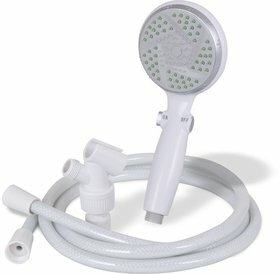 Comes complete with stainless steel hardware and instructions for easy installation.